Beans There are 2 products. 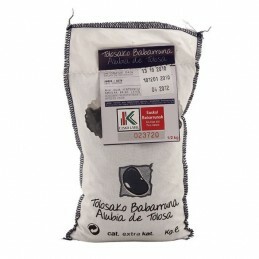 "Eusko Label" product The Tolosa bean, ‘Tolosako Babarruna’, is for the purists and it is one of the most revered products from the Basque Country. 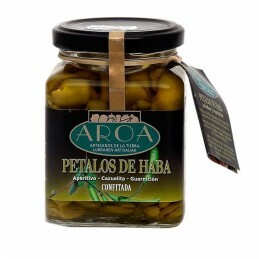 You can eat them like the locals do: add the dry beans to cold water, bring them to the boil, add a dash of olive oil and leave them to simmer for about three hours. No spices, no tomatoes, no meat. Just beans.